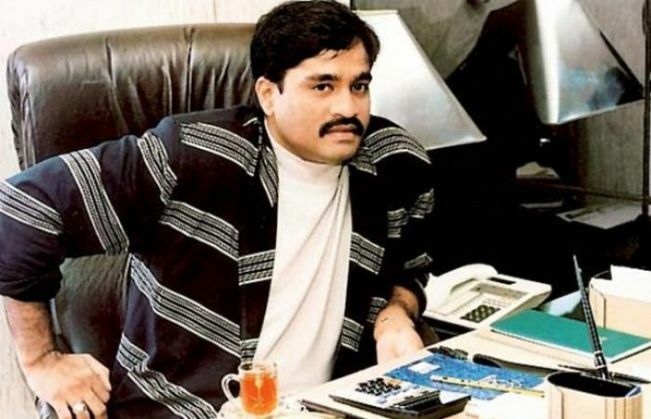 The Rajasthan Anti-Terrorism Squad (ATS) on 1 November, launched an investigation into the suspected links of underworld don Dawood Ibrahim in Rajasthan, following the arrest of his aide Riyaz Bhati by the Mumbai police. The ATS has started a probe into the issuing of a passport to Bhati - a member of the marketing committee of the Mumbai Cricket Association (MCA) from Jaipur - in the name of Phoolji Bhati in 2007. A Hindustan Times report quoted ATS chief Alok Tripathi saying, "We have asked for a report from the Sikar district police and are also scanning records of the passport office for verifying how he was issued a passport from here." The ATS has also sent one of its officers to Mumbai for getting in touch with the police there to get more information on Bhati and his links in Rajasthan. ATS will also be probing Bhati's alleged links with few jewellers in Jaipur and their involvement with betting cartels in Dubai. Bhati hails from Hussainganj area of Sikar district and he had shifted to Mumbai along with his family many years ago. He was arrested by the Mumbai police last week for possessing multiple passports.